Vocalist and Producer with a Professional Studio, delivering you Quality on Time. Hi, I'm Randy Kalsi. I'm from South West London, in the UK and I have been a Professional Singer for 20 years and a Music producer for 10 years. I specialise in Performing and Producing Commercial Pop Ballads. I own a Professional Recording Studio and my Skills cover all areas of Song Production, including Vocals, Songwriting, Production, Mixing & Mastering. Whatever stage you are at with your project, I can help you Finish Your Songs. Whether it is for an Individual Service or an Entire Production, I can help you get the Results you need. 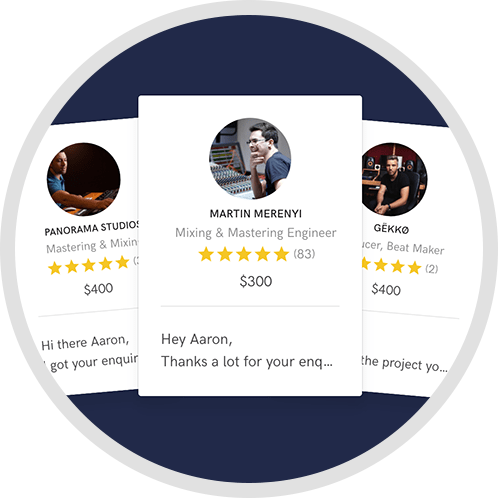 As an added service to My Clients, if required, I can help you with a Strategy for Your Song when it is ready, whether you want to Release Your Song and Get More Fans, or find Placements for Sync Licensing. Whatever your reason, I am here to help you Find Your Vision, if that is what you need help with. Working with Randy is big pleasure. Description of his order of guitar tracks was fully professional, so I could record for him very quickly without any additional questions. I strictly recommend working with him! Randy has an amazing voice! He works quickly and is very easy to communicate with. He understands your needs and goes beyond to deliver an excellent product. Highly recommended! It was great working with Randy again. Talented and professional. Great Job. Will definitely work with Randy Again. Great working with Randy - very professional! A: What sound are you trying to achieve? What are your three favourite songs and what is it about them that you like? What are your expectations and are you realistic about what you can achieve with the content you already have or should we try and develop your ideas further? A: Hmmm this is a difficult one..would there be a power supply? If not, then it would be a guitar. if so, then it would be my laptop, midi controller, guitar, microphone and headphones. A: The Weekend. An angelic voice with a gritty, edgy production behind it. Saying that, the biggest genius of all is Max Martin...I would love to be involved in a session with him. A: I have a professionally designed, acoustically treated studio. This allows me to: 1. Deliver industry standard great sounding vocals ready to fit into your production. 2. 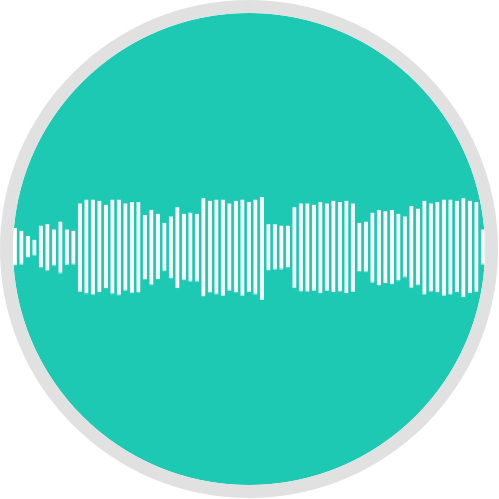 Provide good quality mixes and soft mastering to your production I have a good knowledge of what elements are needed to create a great sounding, current, well written pop song which can compete with today's industry. 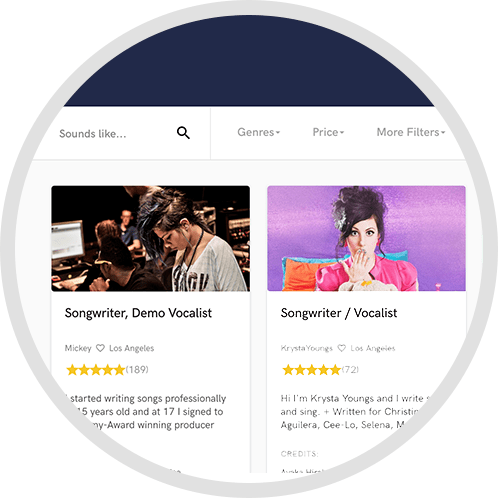 I have recently enrolled in a "Hit-Songwriting" course with Garnish School in London (branch in LA too) and have had personal 1-2-1 training by songwriting superstars in both writing and music production. A: An idea comes to me, whether it be a vocal line, or a melody or even a musical hook . I open up my work station and start developing the idea. Once I have a basic idea put down on my DAW (a melody, drum sequence, baseline, lead), I will then begin to write the lyrics. Once I have written the lyrics I will relate them to the basic music I have come up with and then tweak the melody to suit the arrangement of the song. Once I have the melody, lyrics and arrangement of the song, I then start to work on each individual track, getting the right feel of each instrument and then start bringing in other instruments and sounds and fills to create a full production. I will then record and edit the vocals. Once I am happy with vocals I will bounce all the tracks into audio files and the next day 0with fresh ears) begin the mixing process. I will pinpoint what the most important elements of the production are and start working on getting a good mix between the levels. I will then start adding finishing touches to the tracks in order to create a nice, rich, wide sounding production. Once the mixing process is complete, I will carry out a "soft mastering" process. If the client wishes, I will create stems and pass on the mix to a professional mastering company who will add the final sheen to the production. A: My studio has been designed and treated by a professional acoustic engineer (who is also a great producer in his own right). The room was not the right "size ratio" so we took one of the walls in around 60cm and completely filled the entire void with thick insulation, which created a great bass trap. All corners of the room also have bass traps and handmade acoustic sound absorption panels are set in all the right places to give maximum control of the sound I am hearing from my monitors. Behind me is a wall covered with diffusion panels to prevent any unwanted sound coming back and interfering with the music I am listening to. I work with an iMac and Macbook pro and use Logic Pro X DAW. I have three top range guitars and a Yamaha digital piano as well as all top of the range Virtual Instruments and Plugins. My main mic is a Neumann TLM103 and my monitor setup is a pair of KRK Rokit 6 with a 10" KRK Subwoofer. A: I have always followed Yoad Nevo since 2010 when he mastered my first album. He is a developer at Waves which is the company I use for most of my mixing/mastering plugins. In terms of artists, there are many who inspire me. I get inspired by a song...by the style of singing, the quality and innovation of the production, and how well the mixing engineer has been able to get the most out of the production. My main area of focus is Pop music...however Pop music covers many different styles. Currently I am getting most of my inspiration from artists like "The Weeknd", "Sam Smith", "Troye Silvan" and also some Indian artists like "Arjit Singh"
A: Music score for an International Employment Law Company. I had to create a unique sound that represents the company and who they are. It had to appeal to the "Y" generation. This sound will be heard all over the world wherever their product is placed so it had to be great! It has just been signed off and the CEO is super happy with the result. I was given a brief and created a warm theatrical build up sound based around the key principles that were shared with me. A: Both. They both have their own individual qualities. A: I am creating and making music. Words can't express how I feel... I wake up every morning and I can't wait to get into my studio and start making music, or learning about how I can be better. There is no greater feeling when a client is happy with the work you have done for them. Its like a drug! A: The amount of time, work, effort and investment involved. A: Have a chat with them first (through sound better) and get to know them. Have a listen to their music and see if it fits into a style you are trying to achieve. Go with someone who you feel comfortable with and who you feel you can be open and free with to discuss your goals. Music is a very personal matter and its important that there are no walls or boundaries getting in-between you and the person you choose to create your vision. A: I have been singing professionally for 15 years and writing for about the same time. After being disappointed with the results of working with other producers (I always had an ear for music), I got into music production myself and have been producing my own music for almost 10 years. I eventually started working with other artists and clients and have been for 6 years now. A: In each section of the song arrangement, try not to have more then 3 or 4 instruments or elements playing at any one time. The human brain will only recognise a minimum or 4 instruments and if overdone, the brain will switch off with fatigue and your audience will not enjoy what they are listening to. A: My voice and my ideas. My passion and emotion and love for music. I believe in "less is more". I would rather keep things simple but really make them stand out. A: Singing, songwriting and music production. I also do a lot of mixing. Contact me for deal packages at a 20% discount from individual services price!